St. Pete Complete Environmental, Inc.
Four Seasons Sprinkler Systems, Inc. Comment: Lawn maintenance, mowing, and plant maintenance. Comment: I would like to get an estimate for a spring yard cleanup. Comment: Need front lawn mowed and possibly small landscaping in front. Also need back lawn mowed but not sure of square footage. Comment: Mow front lawn. That's all. Pinellas Park Lawn Care Services are rated 4.50 out of 5 based on 3,192 reviews of 38 pros. 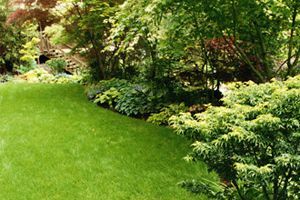 Not Looking for Lawn & Garden Care Contractors in Pinellas Park, FL?